about the spire on UVA Today and on the Pavilion Gardens website.
" 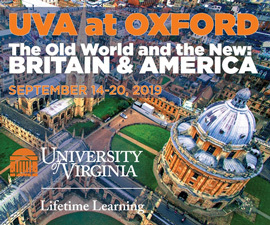 /> about the spire on UVA Today and on the Pavilion Gardens website. 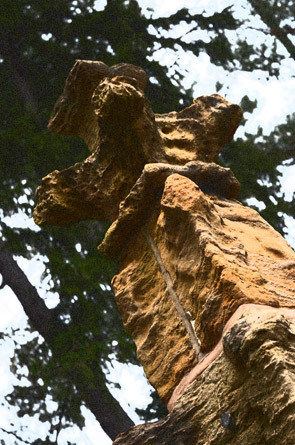 Answer: The Merton Spire is in the center of Pavilion Garden VI. Carved for Oxford's Merton College Chapel in 1451, it was given to the University in 1928 to honor Jefferson's educational ideals. Read more about the spire on UVA Today and on the Pavilion Gardens website.